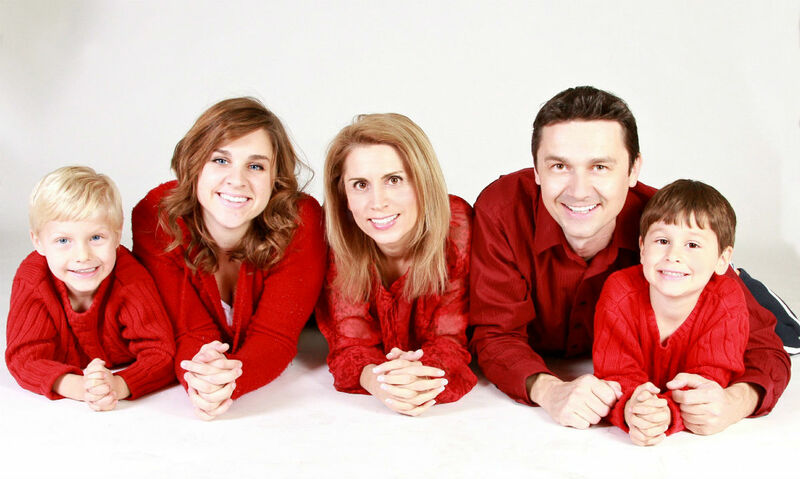 As there is a general family medicine and in dental surgery Dr Nadica Vučić strive to be a family dentist, or take care of the dental health of all family members. In many cases, that three generations of some families of our patients, and we have examples and more. Whether it is a survey of primary teeth, fissure sealing, repairing milk and permanent teeth in children and adults, then make up for missing teeth when one or more (prosthetic rehabilitation) in the parents or the entire rehabilitation at the earliest members of the family. In these and similar cases, we invite you to contact us so we can solve your problems. A visit to the dentist a child with his parents at which the dentist first rehabilitate the parent and child is a good way for a child overcome the fear of dentists.